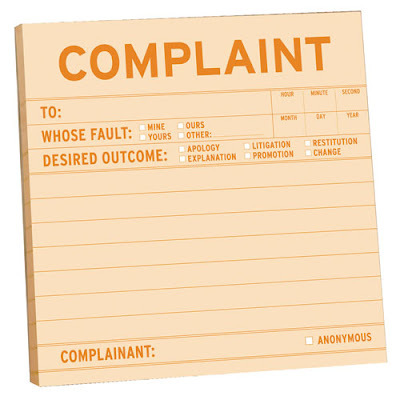 In the rare instance that you need to complain about your doctor, you need to know what steps you can take. There are many avenues open to you to get redressal, and you may choose any or all of them. The vast majority of patients are usually completely satisfied with their medical care and are grateful to their doctor. However, in some cases, problems can occur, and you need to know what steps you can take if you are unhappy or dissatisfied with the outcome of your treatment. In the first instance, you should try to resolve the problem as quickly as possible. Talk to the doctor or the hospital administration to try and settle matters at the earliest, especially with regard to minor complaints ( such as rude staff, telephone calls not being returned or unpalatable hospital food). 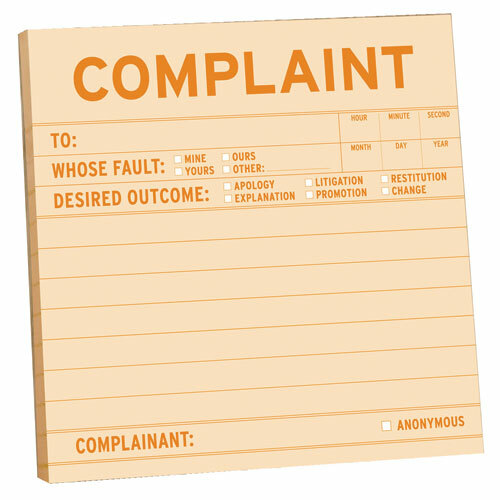 Most complaints originate due to seemingly trivial problems. If however, if you have a serious complaint about your medical care, and if you are convinced that your doctor has been negligent, you can take appropriate action. However, do remember that just because the outcome has not been satisfactory ( for example, a patient dies during surgery) , it does not necessarily mean that the doctor has been negligent or irresponsible! There are many reasons why patients do not do as well as expected; after all, medicine is an inexact science which deals with many biological variables that are beyond anyone's control. Consequently, in spite of the best care, a patient may die or his condition may become worse. There are many avenues open to you to get redressal, and you may choose any or all of them. For instance, you can make a complaint to the local professional medical body, usually the state medical council. The appropriate medical council can punish the doctor: for example, by removing his name from the medical register, if he has been found guilty of serious professional misconduct, either permanently, or for a specified period, so that he can no longer practice medicine. Before taking legal action, you should carefully consider all the implications and repercussions. The process can be a very long and expensive one. You must also ascertain precisely what you want to achieve by initiating litigation. Do you merely want an apology from the doctor? Are you angry with the doctor because you feel he was careless and you want to seek revenge? Do you want to expose the doctor's incompetence to the public to protect other patients? Do you want monetary compensation? While all or any of these objectives may provide sufficient reason to go to court, do remember that medical malpractice lawsuits are powerful double-edged weapons which should be used only as a last resort. Not only can such lawsuits damage a good doctor's reputation, they can also create a lot of tension between patients and doctors in general. Let me point out, in this context, that unnecessary and excessive medical litigation has led to the regrettable situation in which American medicine finds itself today, in which both doctors and patients have become losers.